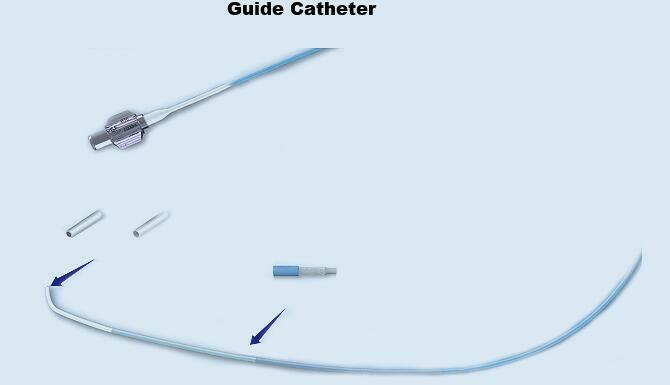 With wide inner lumen, it’s easier for guidewire, balloon, stent, etc. to pass through. This product through the CE TUV-SUD certification.